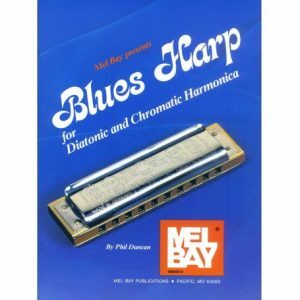 The Chromatic harmonica is a very versatile instrument and is adaptable to many forms of music, i.e. 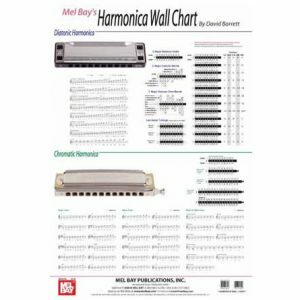 Folk, Gospel, Rock, Pop and Classical styles. 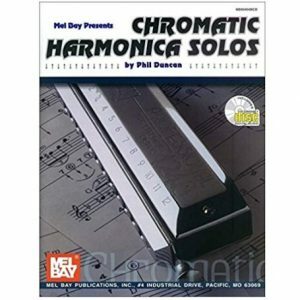 The chromatic harmonica has a button on the side which allows you to play the major scale, and when the button is pressed you can play all the notes in between. 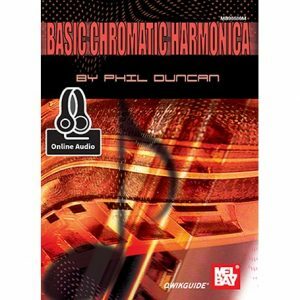 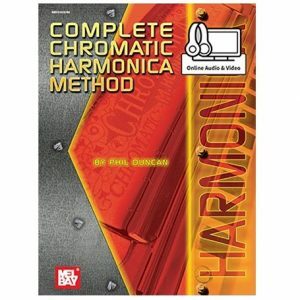 The chromatic books are suitable for the beginner, intermediate and advanced player.